Adell, Harriman & Carpenter, Inc. provides customized investment management and financial counseling services for individuals and families with various types of assets, from corporate executives and entrepreneurs to business owners, trust recipients and retirees. Each of our principals brings a strong combination of expertise and experience to their management and investment policy roles. We value personalized service. Every AHC investment portfolio is personally managed by a firm principal who designs solutions to support that client’s objectives and meet their particular financial goals. This personalized approach assures that every client’s investment plan relates to their unique situation with respect to income tax, liquidity, retirement goals and estate planning. We also provide financial counsel to our clients in specific points of concern, such as college planning, tax efficiency, cash management, retirement income, charitable giving, insurance, company stock options and home refinancing. 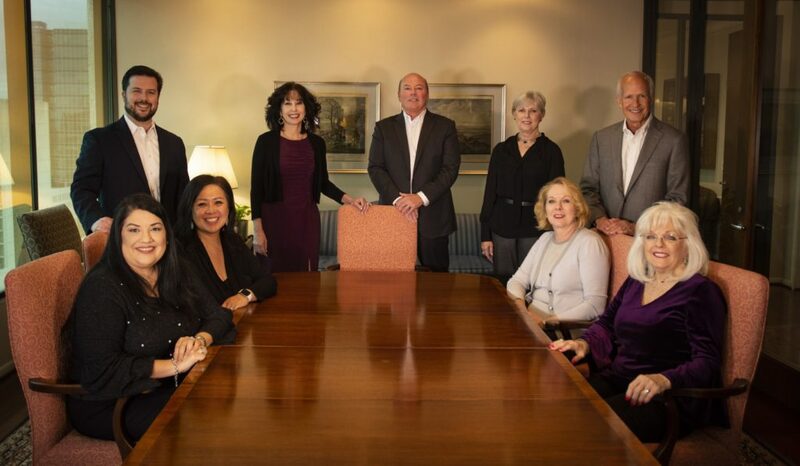 Our goal is to provide each AHC client with a true financial home where superior services and solid investment strategies are faithfully employed on their behalf.